The REV'IT! 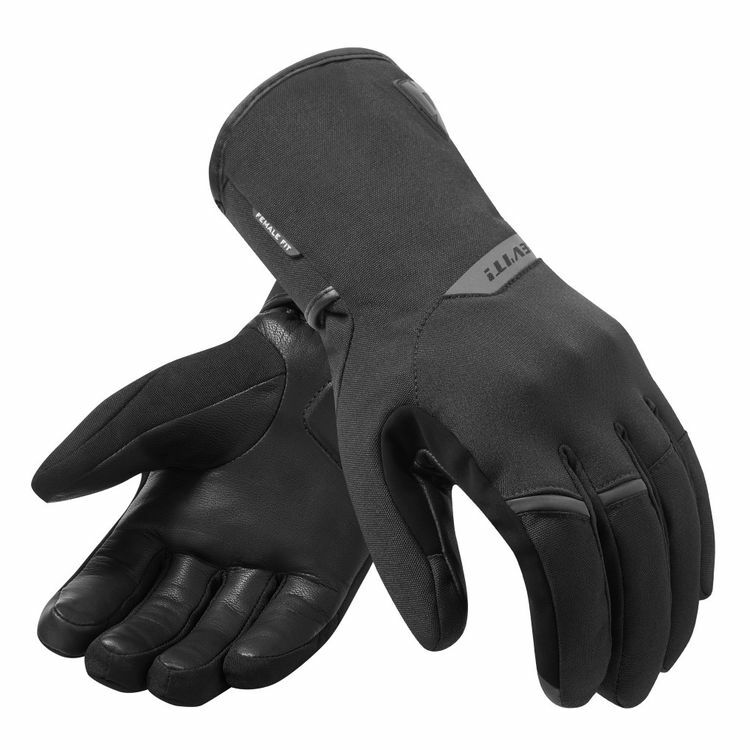 Chevak GTX Women's Gloves may look like a minimalist design, but its Gore-Tex waterproofing and Thermolite insulation make it perform like a lavish full featured winter glove. 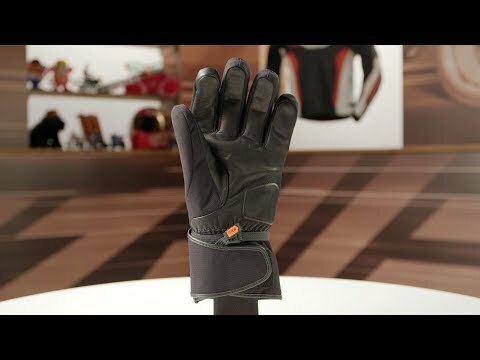 A visco-elastic knuckle hidden underneath robust PWR|shell 500d stretch textile protects your hands without betraying its clean lines. A single motion closure system tightens the wrist and gauntlet at the same time to make securing the gloves quick and easy.